hiking, biking, and photography. Roxanne is a current board member for the AuTrain Onota School District and past board member for Willow Hall, an in-patient substance abuse treatment facility for women. I am a member of the Pokagon Band of Potawatomi Indians and has been a board member from the initial formation of Uniting Three Fires Against Violence. Roxanne received her education at Northern Michigan University and graduated with dual major in Social Work and Criminal Justice with Sociology minor. Roxanne has over twenty years experience working with families, victims of crime, juvenile delinquency and services for elderly and disabled adults. While in college, Roxanne interned with The Amherst Wilder Foundation working at a wilderness survival camp for delinquent teenage girls, she was employed at the Marquette County Youth Home and worked with Regional Detention Support Services for the Marquette Juvenile Court. Roxanne also volunteered at the Marquette County Women’s Shelter, Harbor House. 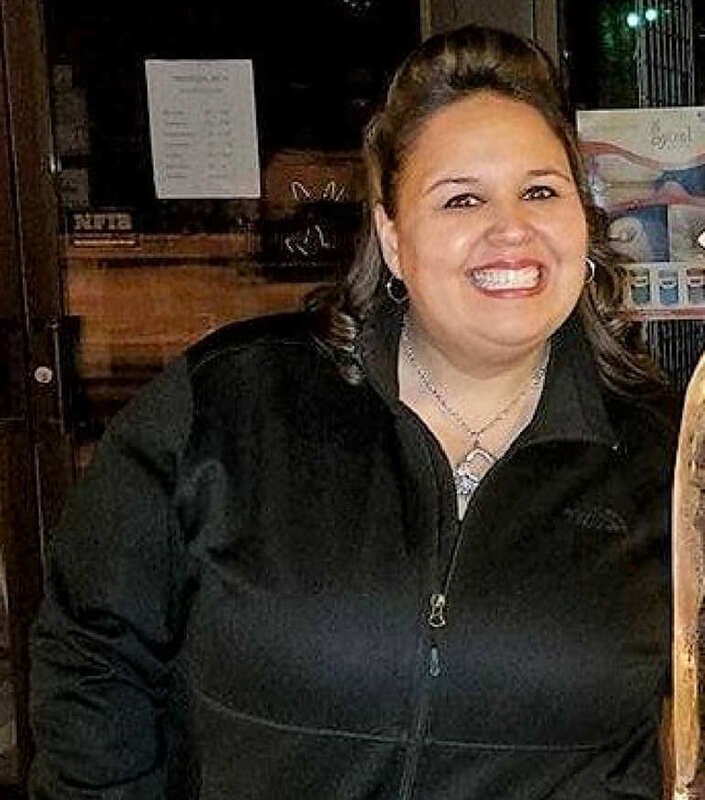 After college, Roxanne was employed as a victim’s advocate (VOCA) with the Sault Tribe and has also held this position for the Keweenaw Bay Indian Community as well. Roxanne has been employed with the Sault Tribe’s Anishnabek Community and Family Services Program, providing foster care case management, licensing foster care homes, adoption services, child protective services and prevention programs. Roxanne has experience working with Tribal, State and Federal Court systems. Currently Roxanne is employed by the Upper Peninsula Consortium for Area Progress (UPCAP) and provides case management for elderly and disabled persons. Roxanne is a mom to an eleven year old daughter. Other interests include: snowshoeing, cross country skiing, hiking, biking, and photography. Roxanne is a current board member for the AuTrain Onota School District and past board member for Willow Hall, an in-patient substance abuse treatment facility for women.